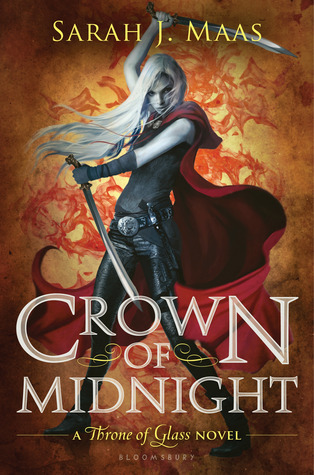 So, I just finished Crown of Midnight (and yes I listened to it 11 hours straight - AGAIN) and I am not sure how to process this book! First of all I LOVED IT! I really just cherished every bit of it - it was everything I wanted and more! I now understand everybody, who always told me to read those damn books - seriously, if yo haven't gone and read them, GO! GO NOW! They are worth every second listening to them/reading them! I am like 6 hours into the book and I just have to tell you my feelings NOW. I will add my thoughts about the rest later. So at the moment Dorian is thinking about Celaena and his power. Just before Celaena went on a rampage to save Chaol, just to learn that her best friend was getting killed at the same moment. But is it just me, who suspects, that Nehemia killed somehow herself and her guards? To trigger Celaena's dark power and to make her act on Nehemia's wishes? I guess I'll see, if that's true later... But at the moment I feel just devastated on Celaena's behalf. I mean that poor girl lost everything, that was dear to her! And also even though Chaol didn't mean any harm by not telling her about the threat posted to Nehemia, I can totally understand her hate for him - I mean, I wouldn't try to kill him (she would have regretted it later, if she succeeded), but I get, where the instinct came from! NOW I finished the book and yes, maybe I was right about Nehemia, though that doesn't make me happy, because didn't we all suffer that horrible moment, when we realised that she was dead? And then there is the revelation of who Celaena really is and I was like: I KNEW IT, I F*****G KNEW IT FROM THE BEGINNING! (At least I suspected it) But it was shocking nonetheless. And now my thoughts are just tumbling over each other and I can't even tell you wtf is going on in my head! There was so much happening! And man, I am excited to read the third book in this series (and yes it will probably be another marathon of listening to the audiobook. Haha. 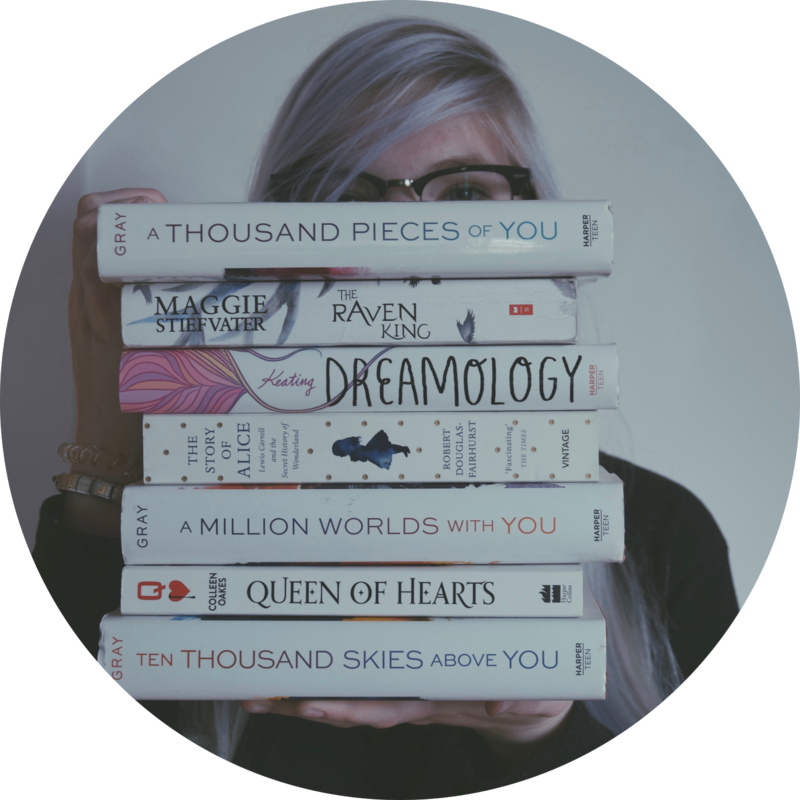 I just pray for Celaena to become, what she wants to be and to be free to do, what she desires (and yes I hope, that Chaol will be part of her life again, even though I got spoiled on some Rowan-Celaena-(B)romance going on somewhere in those books :D).